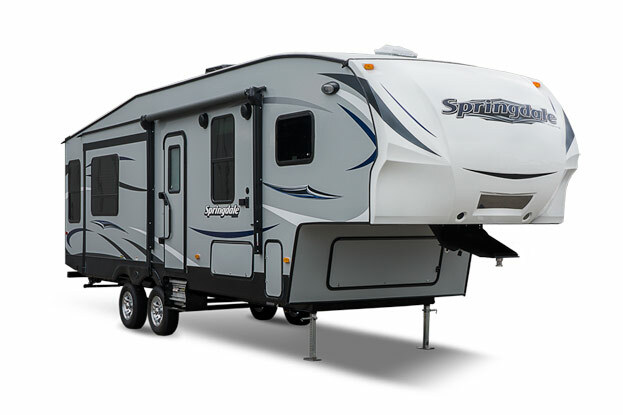 Keystone's many RV brands are the most recognizable names on the highway. 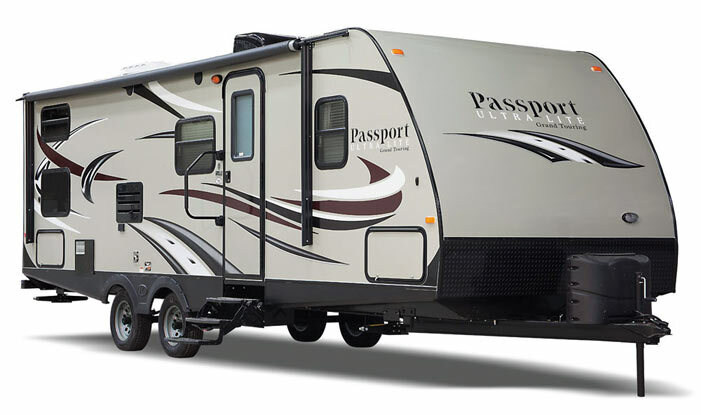 Consider these: Montana, Cougar, Outback, Springdale, Summerland, Raptor, Residence, Retreat, Passport, Hideout, Sprinter, Laredo, Big Sky, High Country, Fuzion, X-lite, Bullet, Premier, Alpine and Avalanche. 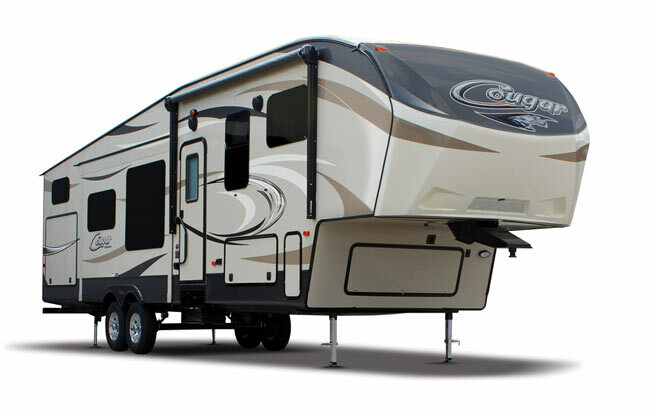 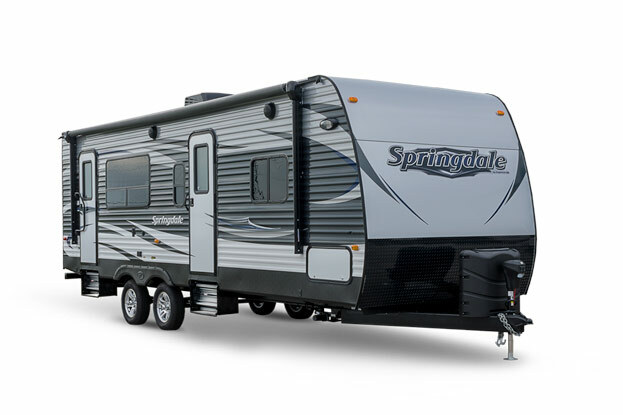 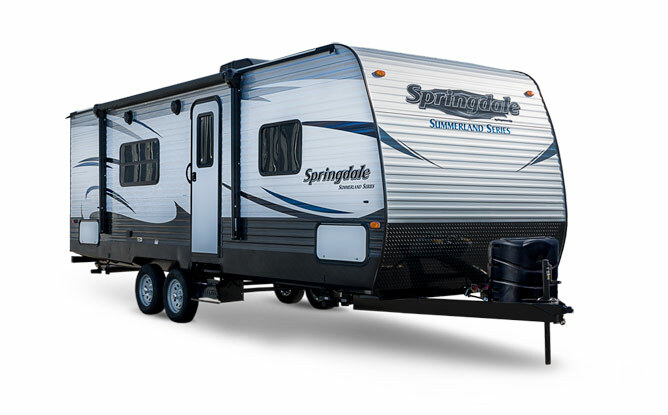 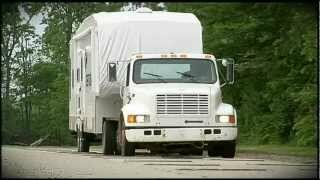 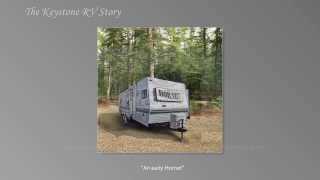 All offer you the value, convenience, floorplans, features and security of Keystone RV Company.